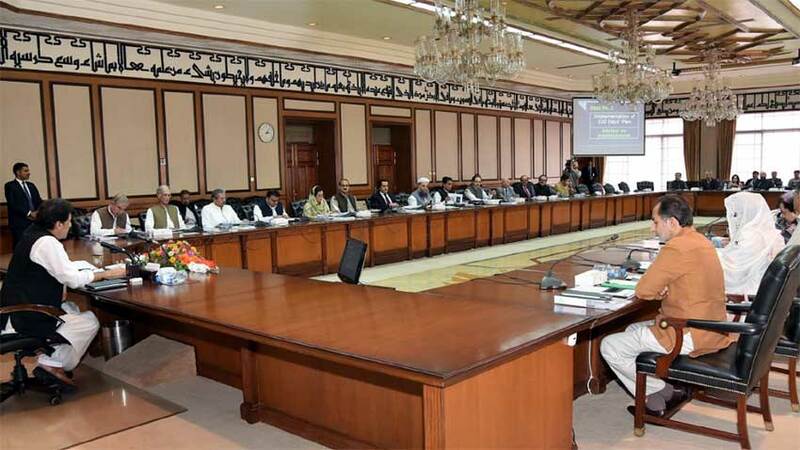 Federal cabinet, which met with Prime Minister Imran Khan in the chair in Islamabad on Tuesday, has decided constitution of various committees and task forces to ensure implementation of government's 100-day plan. He said Shehzad Arbab has been assigned the task of early materialization of FATA's merger with Khyber Pakhtunkhwa. 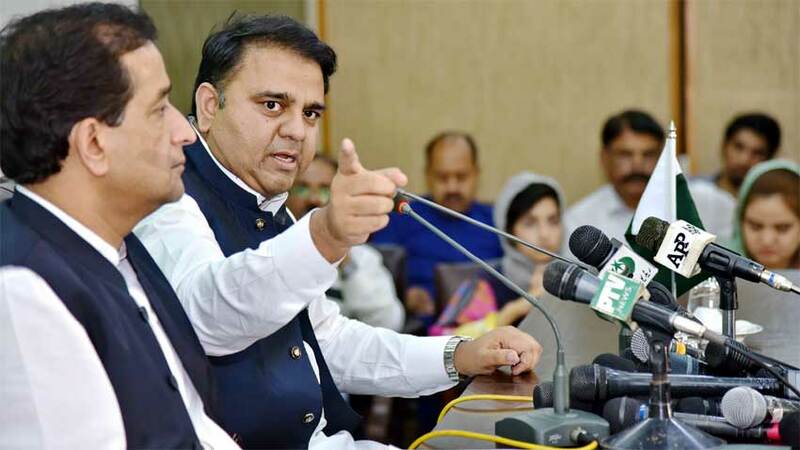 He said task forces have also been set up to ensure fulfilment of the government's promise of providing ten million jobs and five million houses. 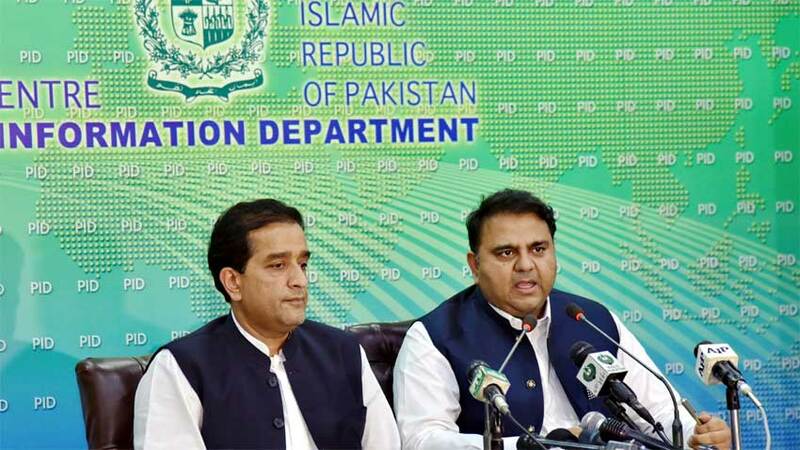 Speaking on the occasion, Advisor on Climate Change Amin Aslam said a ten billion tree tsunami will be launched across the country on the pattern of PTI government's Billion Tree Tsunami campaign in Khyber Pakhtunkhwa.